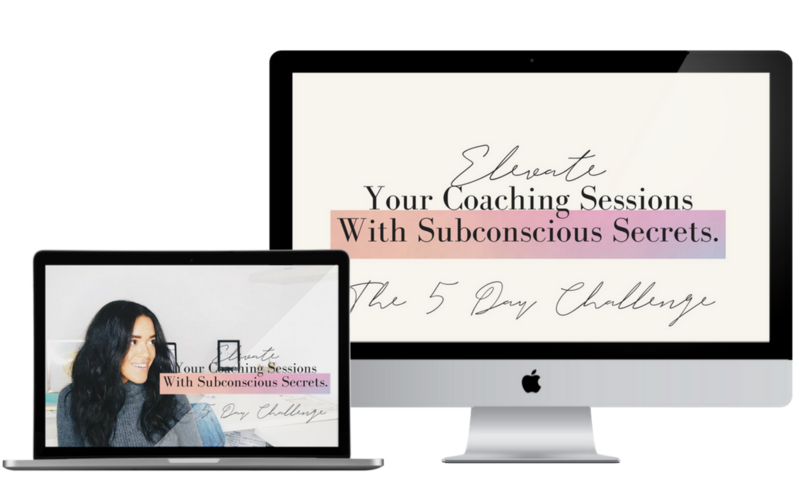 Join the 5-Day Challenge to learn deep subconscious mindset techniques, coaching tools, and NLP Secrets to stand out as a sought after coach. Discover how you are truly an energetic being and go through a process of clearing, shifting, and moving energy to help your clients (and you!) release anxiety, tension, and low vibrating energies and replace with abundance and light energy.